rain, snow, strong sunlight, or falling debris. to consider having it repaired first. 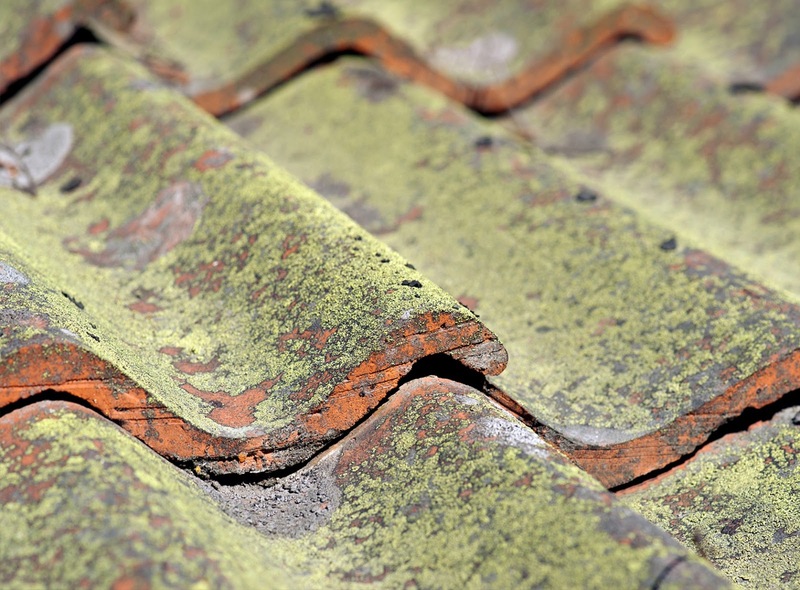 caused by debris falling on your roof hard enough to deform the roof surface. 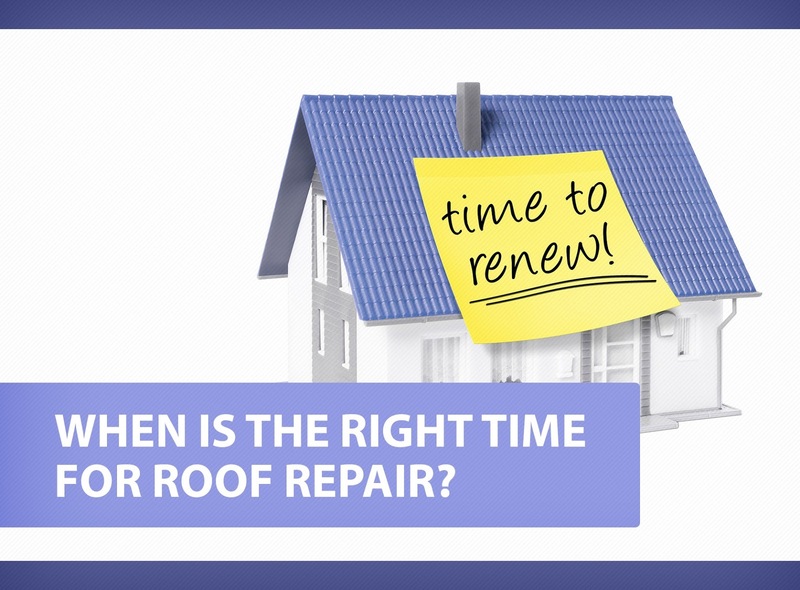 easier for a roofer to get rid of a dent – before leaks even occur. especially nails that have become too weak to secure the roof tiles in place. repairs to the professionals to make sure you get the best results. installation through his blog posts.